Nowadays, as we are living in the bustling city life, styling our look is becoming more important in parallel with the instant makeover that we can have. For ladies, it is so important to keep your hair in shape especially for special occasions. So what are the choices that we have? It's either having your hair done at the salon or having an instant fix at home with hair extensions. 1. Determine the style and length you want. Choose a more textured extension to style curly hair. Pick a wavy extension for glamorous look. 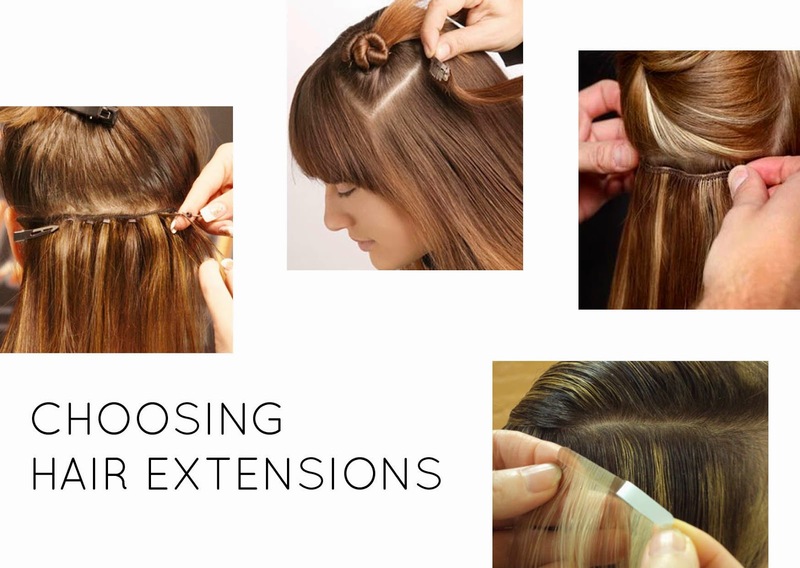 Otherwise, select silky straight or yak straight extension. The best color is the one that matches your real hair or similar color / highlight so that it will blend in. 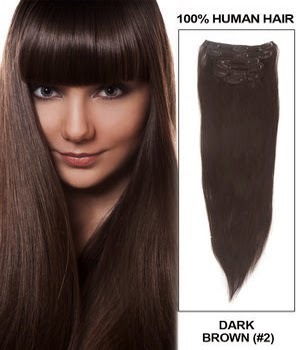 Choices are usually natural black, ash brown, dark brown, golden brown, or white blonde hair extensions. For complimentary color, choose streaked / highlighted extension. Set the budget and quality you want. The synthetic hair extension will cost about $60-85. Real human hair will cost $100-$200. Remy human hair has the highest quality because the cuticles are kept intact which makes natural appearance. It also great to be recovered or styled. You can have it applied to you at beauty salon or a special place that sells hair extension. Nowadays you can also buy online and apply it at home. One of the store that have rely human hair extension is UU Hair Extensions. So have you tried hair extensions and which one do you like?